The theme that my favorite books of 2018 have shared, I've realized, is freedom — whether to live without fear, to tell your own story, or to hold onto your values. 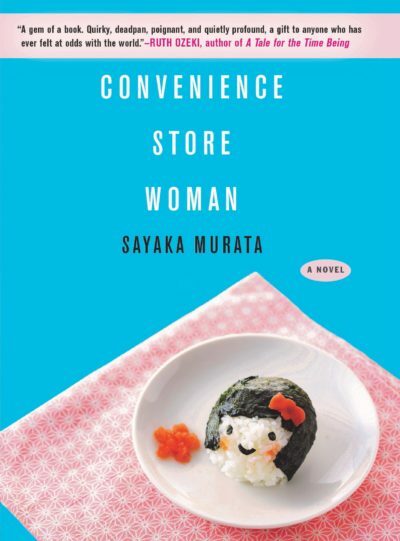 People in these books find pockets of liberation in unlikely places, from a Japanese convenience store to a Nigerian hospital to a mythological Greek island. But they all ask, in some way or another, what it means to feel free. Growing up, Keiko was always doing things that seemed sensible to her, but wrong to other people, like hitting people with shovels. So a job in a convenience store where they tell her what to say, wear, and do offers perfect cover: “I actually became a normal cog in society.” "Convenience Store Woman," by the Japanese writer Sayaka Murata, is a short, hilariously deadpan manual for acting normal when people make no sense. Kiese Laymon’s memoir "Heavy" has such velocity and power I felt almost winded by it. Expelled from college for taking a book from the library without checking it out, dogged by police, beaten by his mom, addicted to gambling and food, Laymon does not find easy redemption in this memoir. Instead, he shows you how this racist world might break him yet. The dancing bears of Bulgaria were liberated when the country joined the EU. So, they had to learn how to be free again. In the wry and warm book "Dancing Bears: True Stories of People Nostalgic for Life Under Tyranny," Polish journalist Witold Szabłowski uses bears as a way to explore how the former Soviet bloc adjusted to its (sometimes unwelcome) new freedom. In Olivia Laing’s novel "Crudo," a writer resembling Laing plans a wedding while watching the world collapse online. “It didn’t feel actual, that was the problem,” Laing writes of Brexit, Trump, war, climate change, all of it. “It felt like it happened inside her computer.” "Crudo" captures our modern selves — helpless, detached, scrolling — with humor and melancholy. “Humbling women seems to me a chief pastime for poets,” says Circe, the narrator of Madeline Miller’s lush eponymous novel. “As if there can be no story unless we crawl and weep." Miller tells a very different story about Homer’s witch, one in which she finds power of her own. Tana French’s Irish detective novels aren’t escapism, but subtle social commentaries that help illuminate the world around us. In "The Witch Elm," the portrayal of a privileged man wreaking havoc on those around him while maintaining a good-guy facade is all too familiar. "My Sister, the Serial Killer" is a wry little knife of a book from Lagos-based novelist Oyinkan Braithwaite. 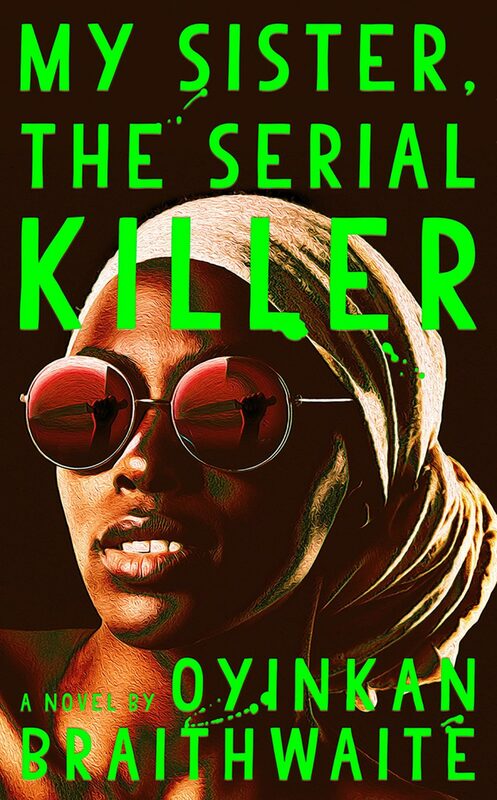 Narrator Korede’s sister has a bad habit of murdering her boyfriends. Korede usually just sighs and picks up the bleach, until she realizes who the next target is: the man she’s in love with. This novel is pure, gory pleasure. Curtis Sittenfeld’s first short story collection, "You Think It, I’ll Say It," often features women who don’t live up to their ideas of themselves. Humane, funny, and compassionate, these stories will still make you want to be better. Lisa Halliday’s "Asymmetry" begins plainly: A young woman begins an affair with a famous writer (who very much resembles Philip Roth). 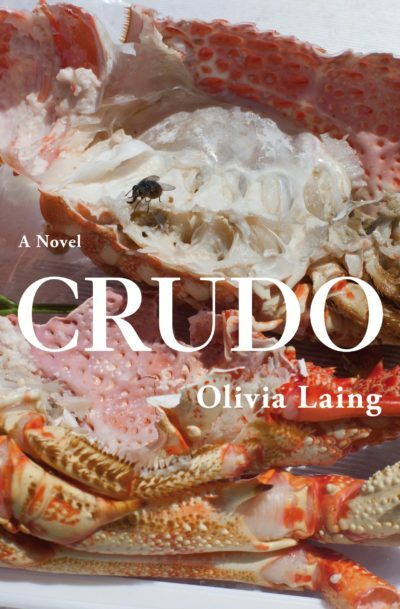 But partway through the story, a new novel begins, whose suggestive relationship with the first creates profound, weird, beautiful commentary on who gets to be a writer, and whose stories are off limits. Britain’s haughty, glamorous Princess Margaret theoretically had everything, but she was never happy. 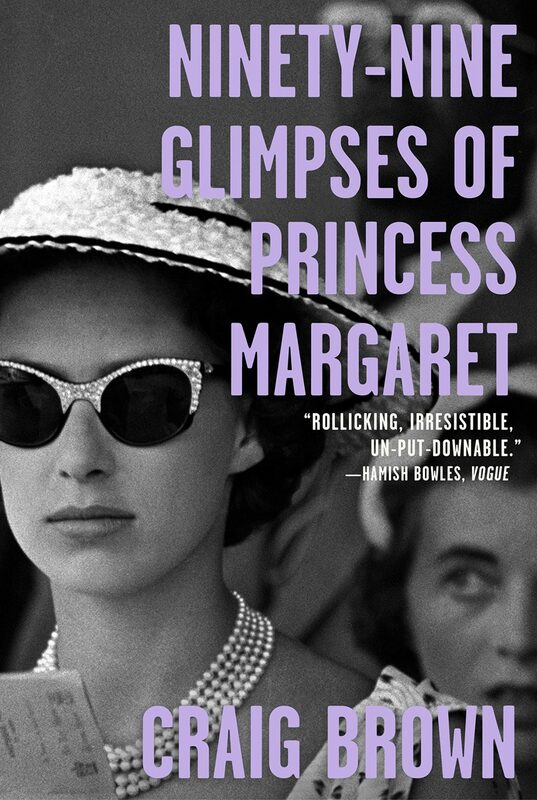 Craig Brown’s "Ninety-Nine Glimpses of Princess Margaret" is an experimental biography that reveals as much about the cost of wealth and fame in the 20th century as it does about the royal herself. How do conspiracy theories spread? "Network Propaganda: Manipulation, Disinformation, and Radicalization in American Politics," by Yochai Benkler, Robert Faris and Hal Roberts, makes a convincing case that right-wing outlets such as Fox News — more than Russian interference — spread disinformation that helped elect Donald Trump in 2016. “What if, instead of worrying about scaring pregnant women, people told them the truth?” Meaghan O'Connell asks in her pregnancy memoir "And Now We Have Everything." So she tells the truth — that even the easiest pregnancy is terrifying, having a baby means months of "rolling around in the human condition," and your milk coming down feels like “needing to pee emotionally.” I loved it. 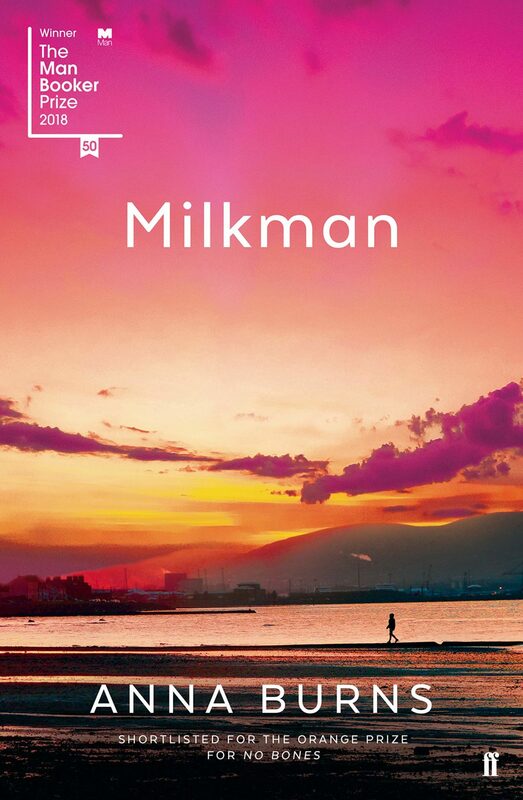 “The day Somebody McSomebody put a gun to my breast and called me a cat and threatened to shoot me was the same day the milkman died,” opens Anna Burns’ novel "Milkman." None of this makes much sense — milkman? cat? — but it has unmistakable force and charisma, which carries through the whole of this consuming novel set amidst the troubles in Northern Ireland. The heroine of Will Boast’s "Daphne" has a condition that paralyzes her when she feels emotion. Set in a San Francisco where homelessness is skyrocketing but tech companies are flourishing, "Daphne" is a striking parable about the way we shut off compassion in order to survive, and what we lose when we do. From public libraries to Michael Jackson, Key and Peele to Flaming June, Zadie Smith ranges across countries, cultures and subjects with her characteristically brilliant essays. "Feel Free" will change what you think criticism can do.